Every business today has its own website on the internet, with each of them having a unique interface and different design. but what you actually see on a website “ the skin of the page” vary with what a designer see. While user view only the design of the page, underneath that design, there’s actual code that makes any mundane website work. And that calls for many unusual, underlying facts of web design that you might have never heard of. 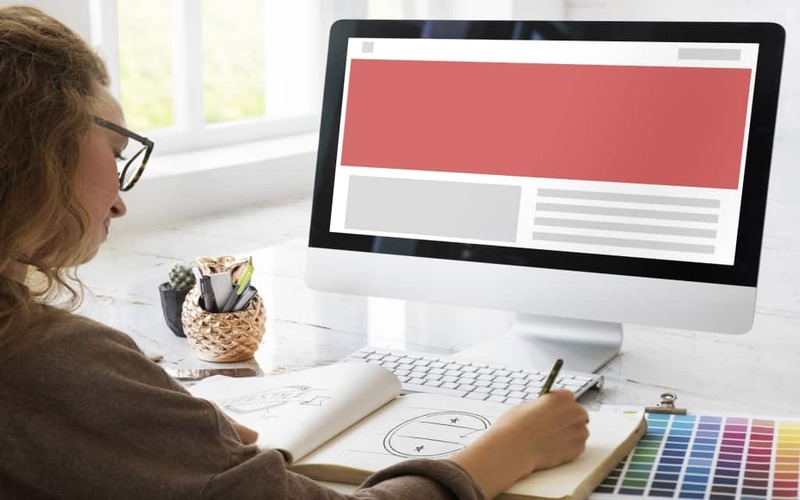 If you want to understand the real web design game and want to see how it impacts your site, let’s take a deep look in these designing facts that you probably have never thought about. Making a website is an easy task with the use of readymade templates. You hardly require any knowledge of coding if you are using templates. But that restricts you from customizing your website or makes customization very difficult which can further ruin the user experience. The appearance of the web design is what attract people to any site! But is appearance worth if you don’t have an audience? Coding plays a significant role in helping your audience to find your website in search engines. Proper coding also effect the search engines listing appearance by displaying the title of your web page and the small description that is shown below your title in search results. Multimedia that includes images and videos plays an essential role in the performance of your website. It should be used wisely to engage visitors for your website. Always use optimized files ensuring quick loading high definition videos and images. Technology and browsers are changing rapidly at a faster pace. You need to update your websites in order to be compatible to newly updated browsers else your outdated website holds the risk of not displaying content properly on web browsers. One of the most unusual facts about web designing is that there is no need for fully completed site before launch, but minimum requirements should be completed. Partially completed refers that you can add blogs, FAQ’s etc later rest all features needs to be completed before launch that includes your home page, services etc. Your website gives a different experience on different browsers. This depends on how browsers translate code and display’s it your screen. This is the responsibility of a designer to ensure your website displays well and functions perfectly across all browsers. Your user is always in a hurry, they expect the page to be loaded in microseconds. You need to optimize images, reduce server response time for improving your page loading. Is your user interested in reading the whole content? No! The user only reads those lines because of the design that directed their attention. You may not believe this, but your design directly relates to the user’s behavior. The mobile design gives the only limited version of website whereas responsive designs are very flexible that allows websites to resize layout as per users screen size. Structure of content plays a crucial role. Content needs to be concise with highlighted keywords that helps the user to do quick scanning of page or article. Website should look attractive but only looks don’t matter until and unless it is backed with other important features as discussed above. These facts would surely help in designing a user-friendly website.